Colorado Springs School District 11 has many schools that offer unique and exceptional educational opportunities. 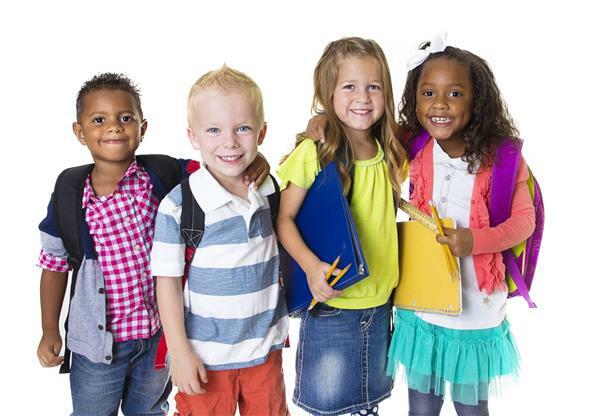 If you would like your child to attend one of our schools that is not your neighborhood school, you may submit a Choice Open Enrollment Application or a Choice Administrative Transfer Application to any of our schools. The priority choice open enrollment window is open each year from November 1 through February 15 for the following school year. Schools will continue to accept and review Choice Open Enrollment applications through the Tuesday after Labor Day. If your child is accepted to a school under Open Enrollment, it will be valid through the last grade offered at that school. Begining the Wednesday after Labor day, use this form to attend a non-boundary school for the current year. The Administrative Transfer is valid only for the current year and a Choice Open Enrollment Application must be submitted for review to continue at this school for subsequent years. More Questions? Call the Enrollment Department at 719-520-2297. Colorado Springs School District 11 has many schools that offer unique and exceptional educational opportunities. I missed the February 15th deadline? Can I still apply? Yes. Open Enrollment Applications will be accepted until the Tuesday after Labor Day. If there is a waitlist at the school where you applied, your child will be added to the proper place on the waitlist. How long do I have to wait to know if my child has been accepted at our school of choice? Principals have 10 business days from the end of the priority window (February 15) to inform you of their decision. If your application was submitted after February 15th, you should hear within 10 days of when the application was received. If you apply in June or July, you will need to wait until August for a response. My child has been placed on a waitlist. What should I do? There will always be a seat for you at your neighborhood school. To put your mind at ease, you can enroll at your neighborhood school. If you later get approval to attend your school of choice, just fill out a transfer form and your records will be sent to your new school. My child has been accepted at our school of choice. Does District 11 provide transportation? Transportation to the school of choice must be provided by the parent\guardian. We moved out of the our neighborhood school's boundary. Do I need to submit a choice enrollment application for my child to continue at this school next year? Yes. Your child will be able to finish this year at the same school, but you will have to provide transportation. To continue next year, you will need to submit a Choice Open Enrollment Application. Your application will be prioritized and evaluated along with all other open enrollment applications.